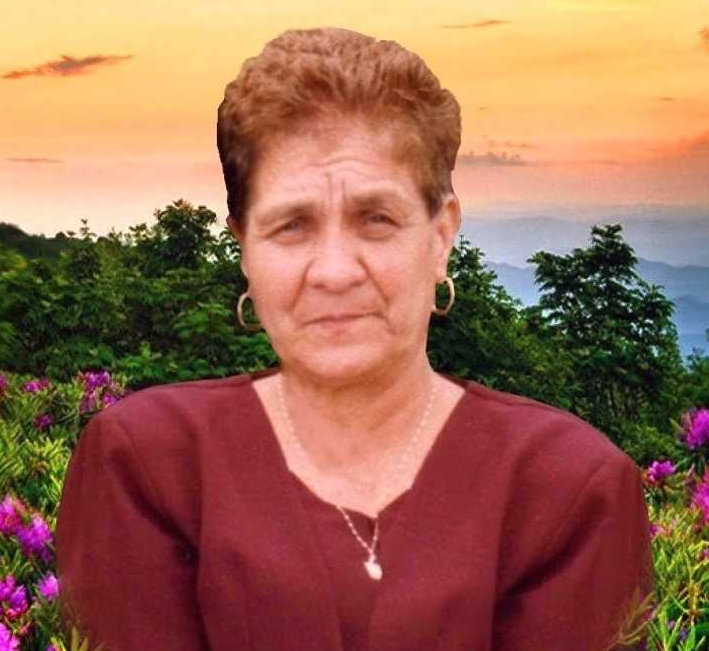 Celia Castaneda Prado passed away on March 24, 2019 after a brief illness at the age of 77. She was a native of Tarimoro Michoacan, Mexico. Also a long time Watsonville resident. She was a hard working person since her youth. She took up sewing and knitting as hobbies. She attended church on a daily basis. She was an avid daily walker. She was very passionate about cooking for her family. She loved spending time with her grandchildren. She was preceded in death by her husband Elias Castaneda and her parents Alfonso and Fidela Prado, Zenaida Prado Prado, brother Jesus Prado and her daughter Teresa Castaneda. She is survived by her daughters Elivier Castaneda (Ignacio Higareda) and Eldemira Castaneda. She leaves 9 grandchildren and 15 great-grandchildren. Visitation will take place at Ave Maria Memorial Chapel on April 8th, 2019 from 5:00 PM until 9:00 PM and the Holy Rosary will be recited at 7:00 PM. On April 9th, 2019 there will be a Funeral Mass celebrated at St. Patrick’s Church at 10:00 AM followed by a committal service at Pioneer Cemetery located at 66 Marin Street in Watsonville.